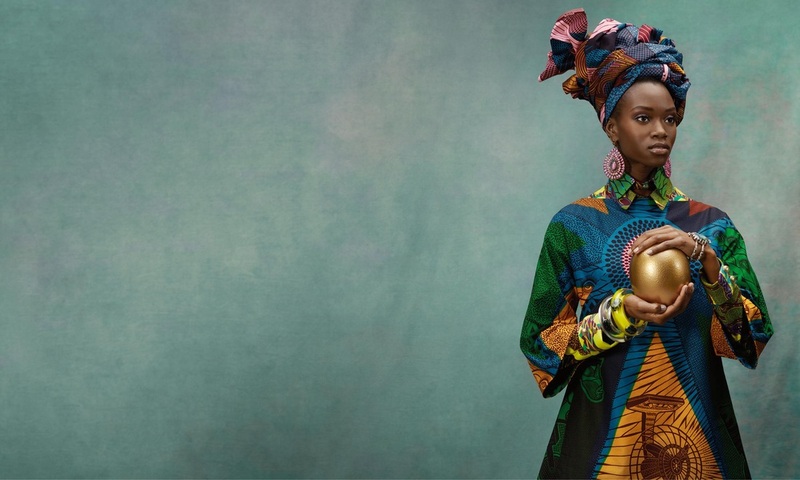 Vlisco’s fabrics, known for their expressive illustrations, has introduced the Hommage à L’Art collection. 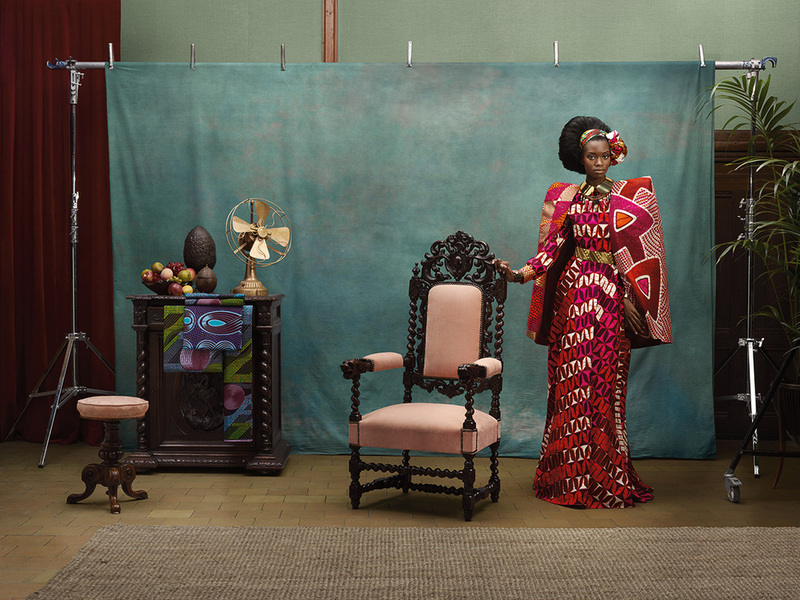 It pays tribute to Vlisco’s drawings in many ways, like being printed on the fabric in different techniques. The collection features a wide range of icons, feminine florals and hand-drawn abstract designs. 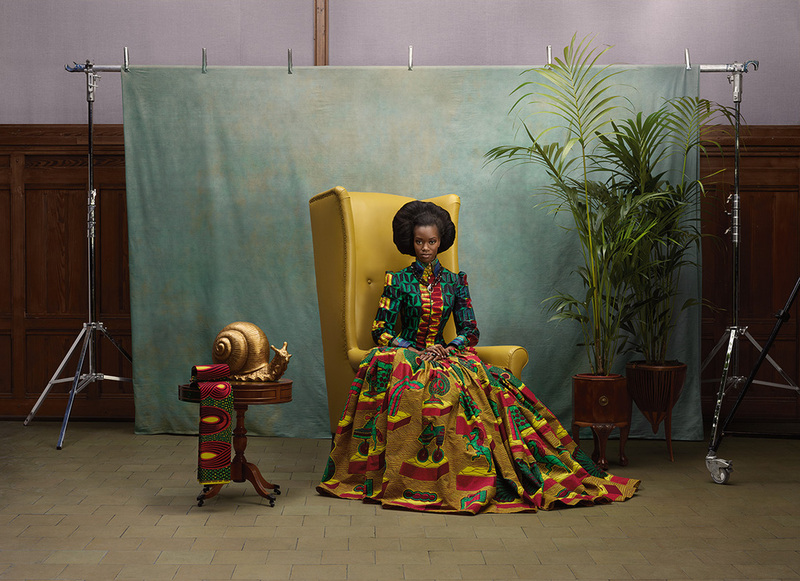 Vlisco collaborated with Maarten Spruyt, renowned fashion stylist, and photographer Koen Hauser to create the campaign. 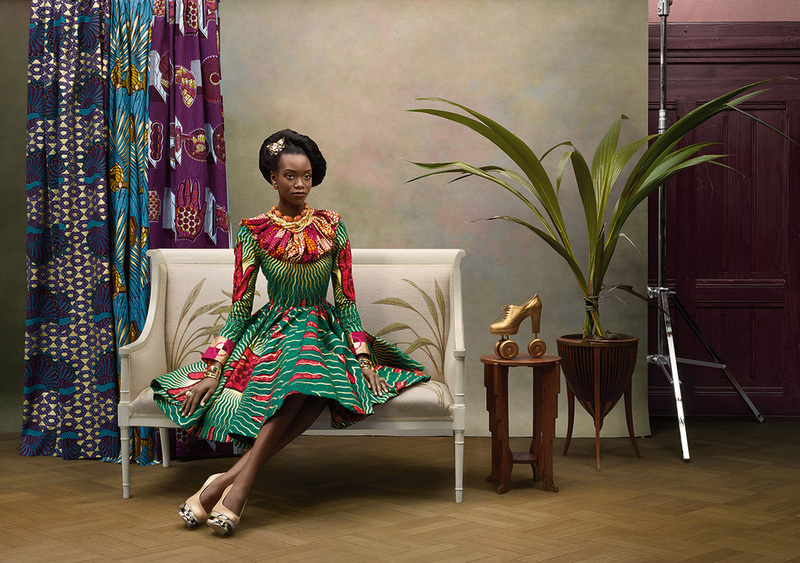 Watch Vlisco TV Commercial below. I love your blog, I am a mom and you inspire me everyday!